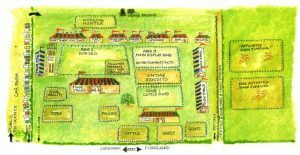 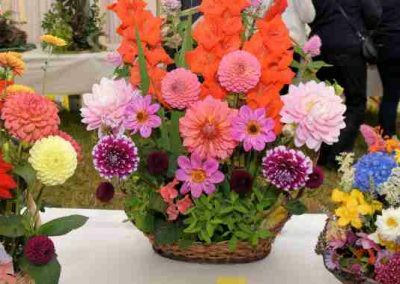 Farm Produce, Horticultural, Flowers and Floral Art show. 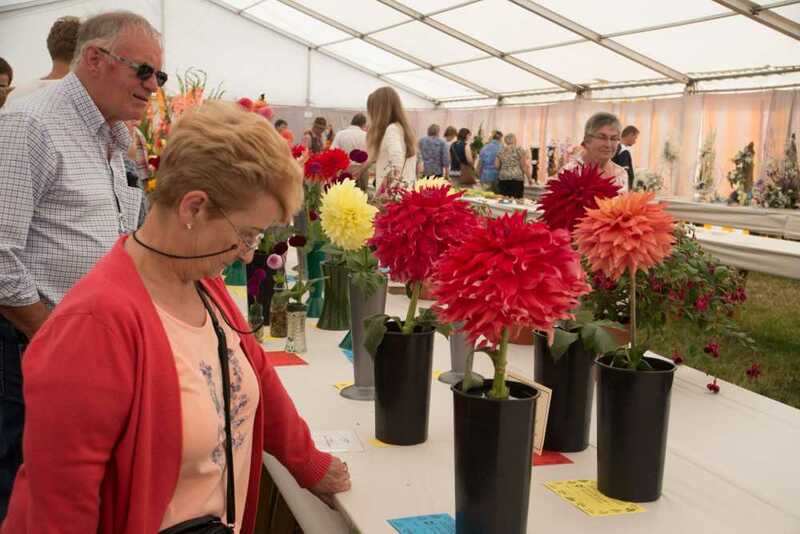 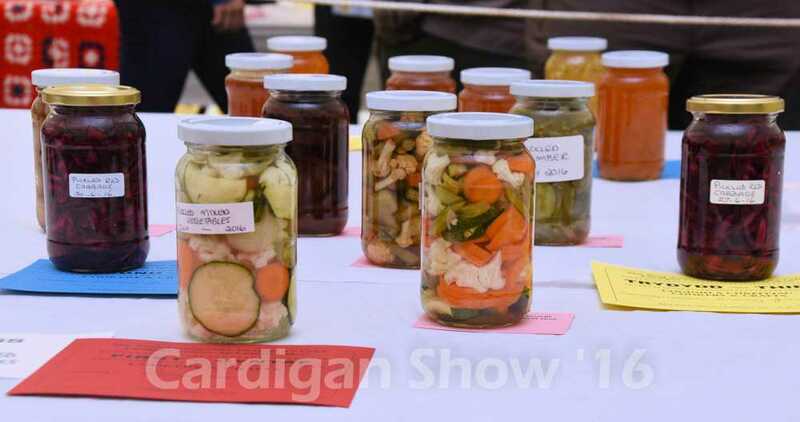 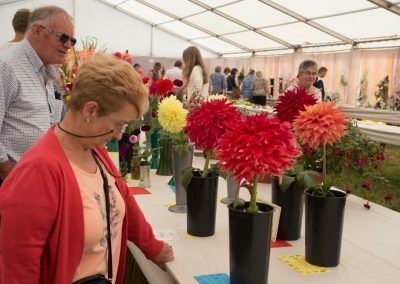 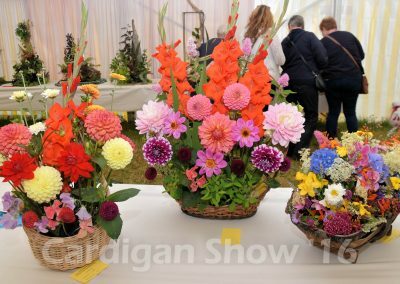 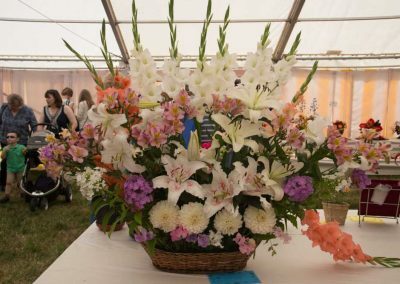 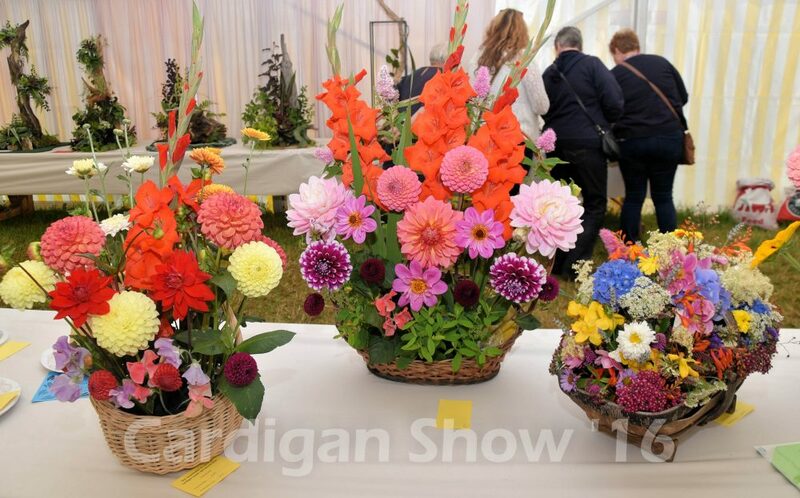 Our Horticultural tent offers the show followers a wonderful display of “Farm Produce, Garden Vegetables, fruits and Flowers” of all kinds that are locally sourced from Cardiganshire, Pembrokeshire and Carmarthenshire. 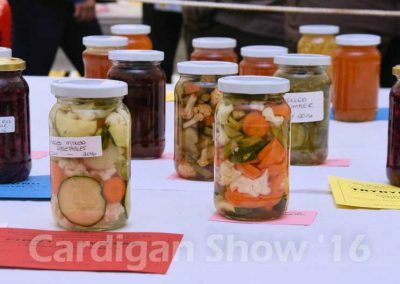 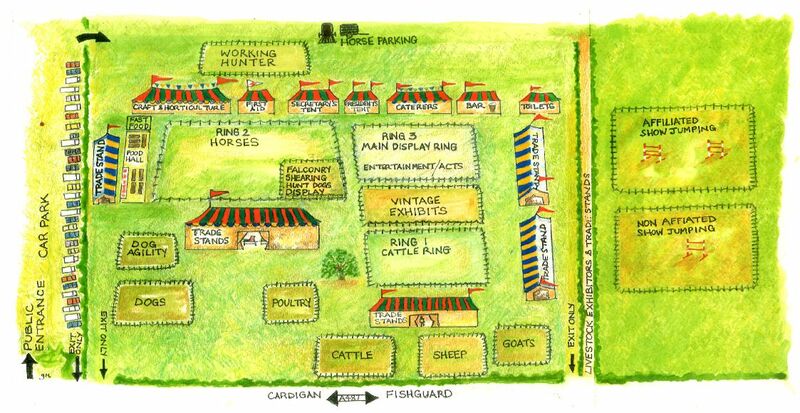 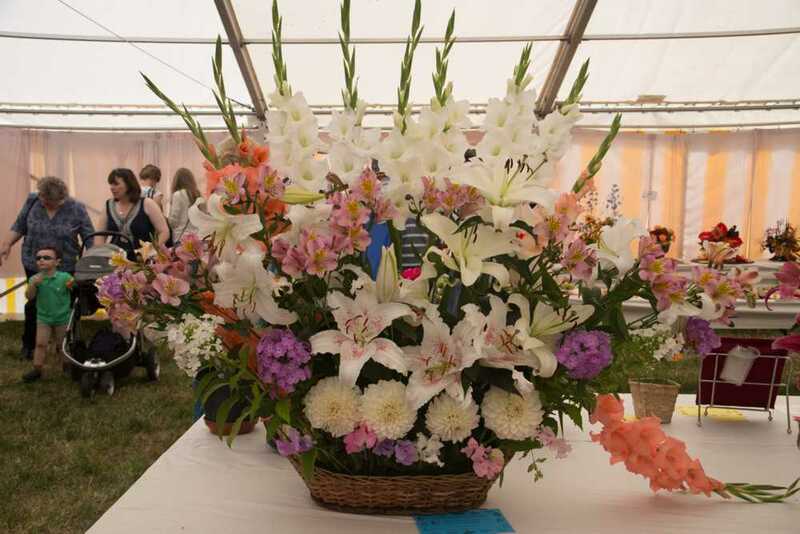 The show are very grateful to old and new competitor’s for their support in ensuring that we can provide a full tent of amazing produce and displays. 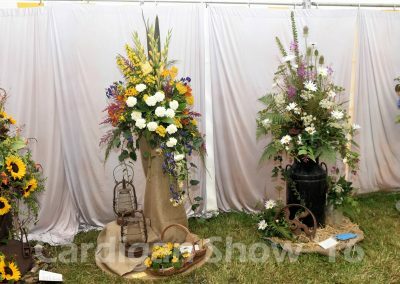 To complete our section we offer a fantastic “Floral Art show” that must be seen to appreciate the hard work our Floral Art Competitors provide us with every year; the show appreciates their commitment in ensuring that the supporter have valve for their money and it is a must to visit the “Horticultural Tent” before departure. 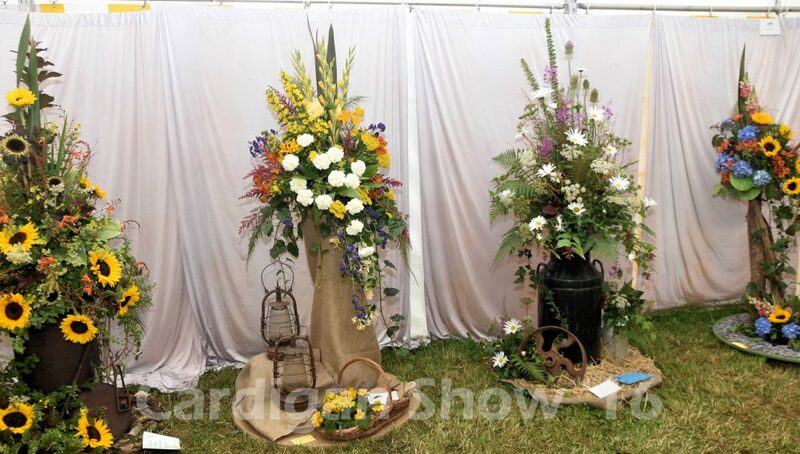 Please come and visit our section; you will be not disappointed.